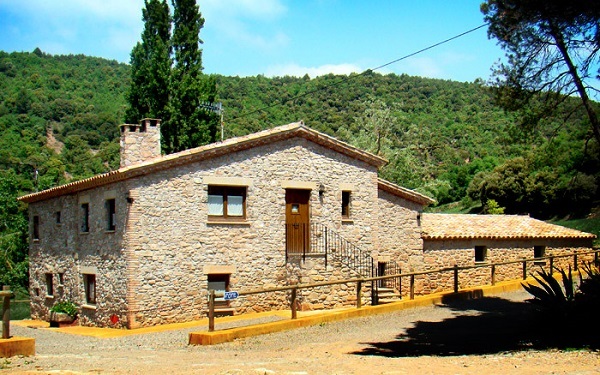 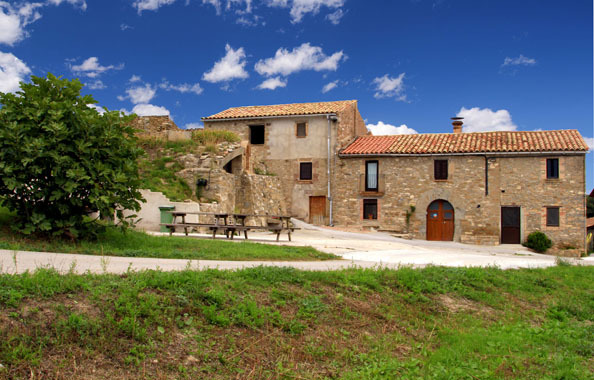 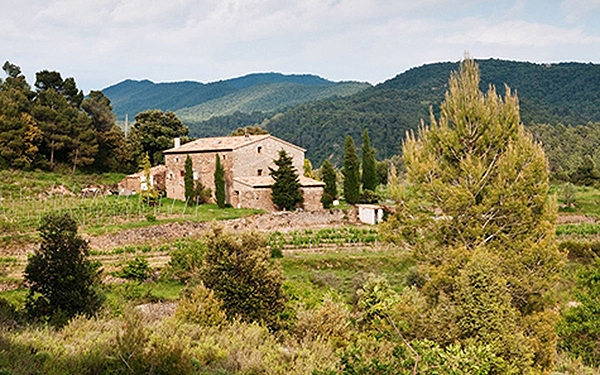 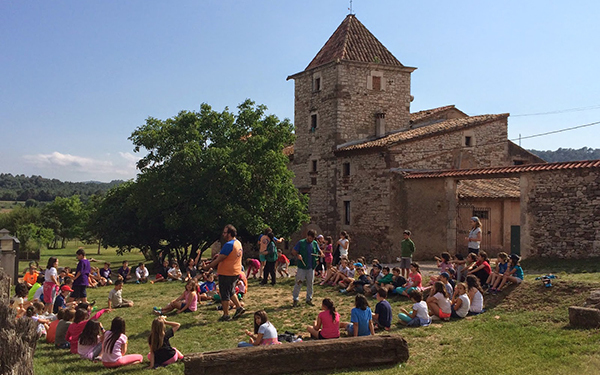 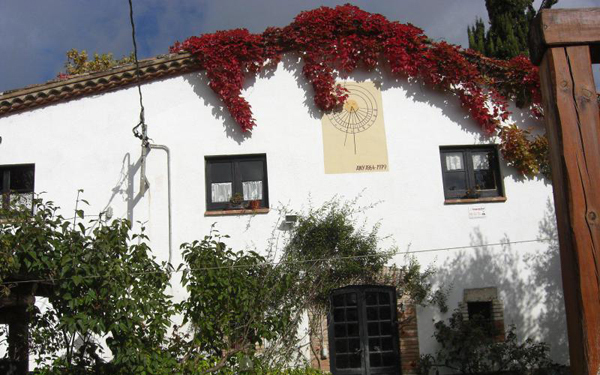 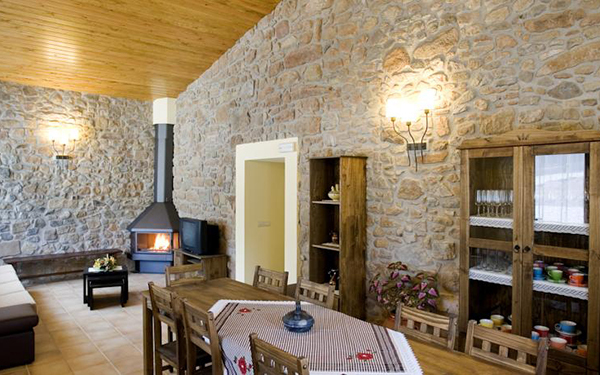 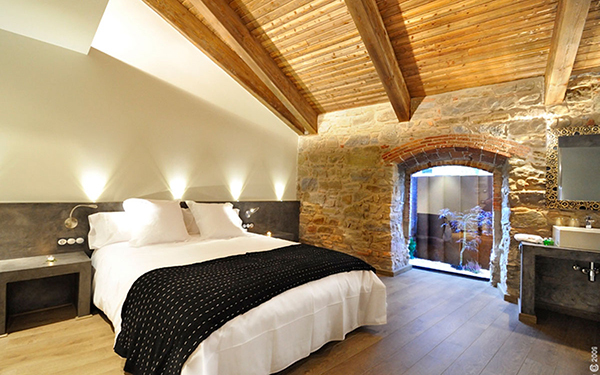 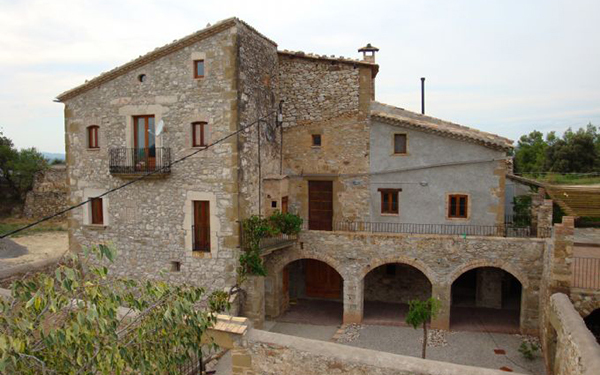 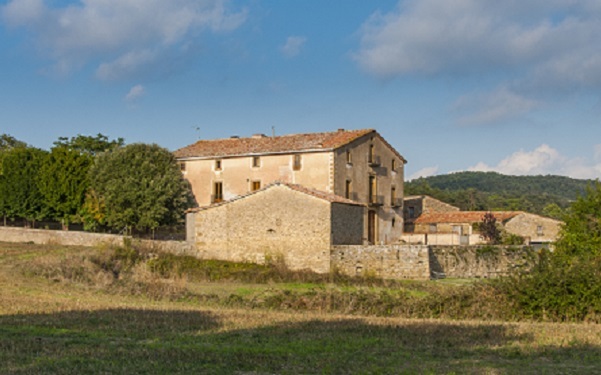 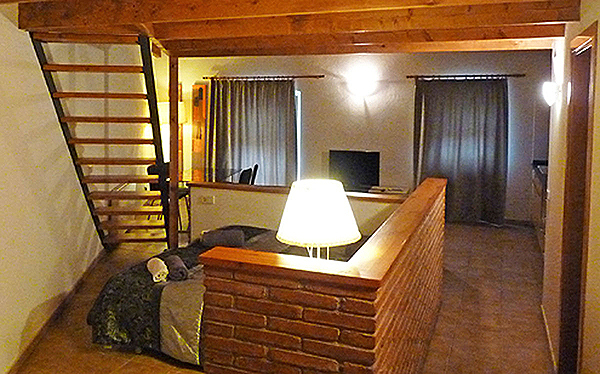 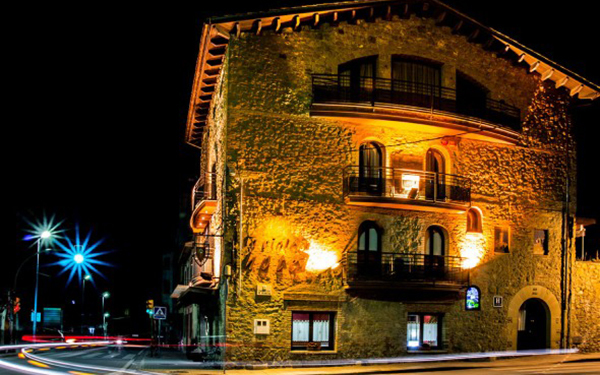 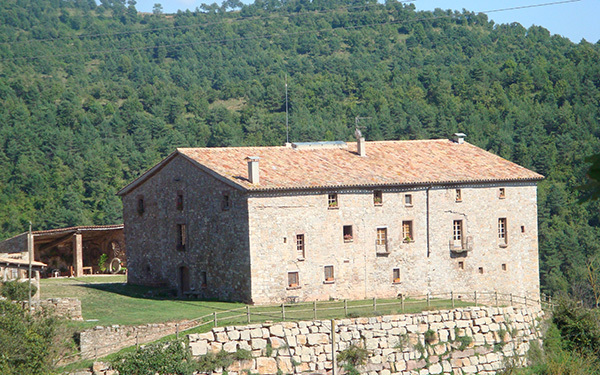 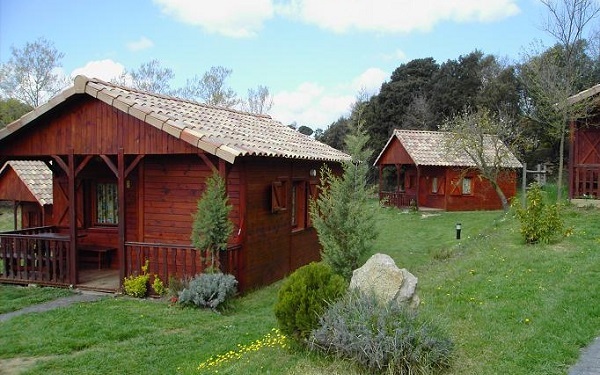 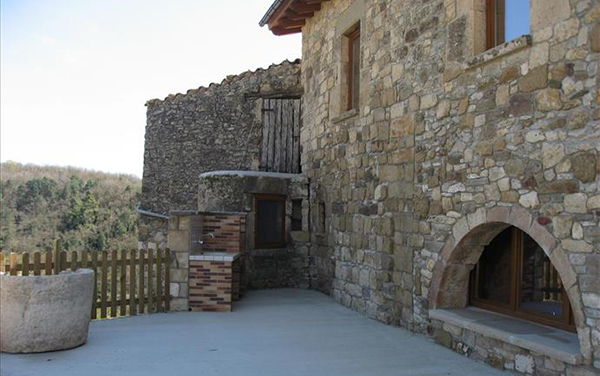 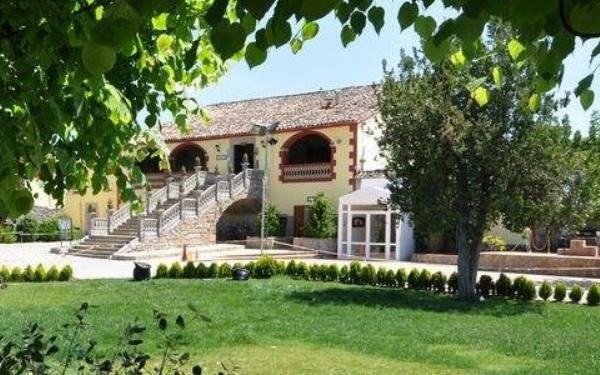 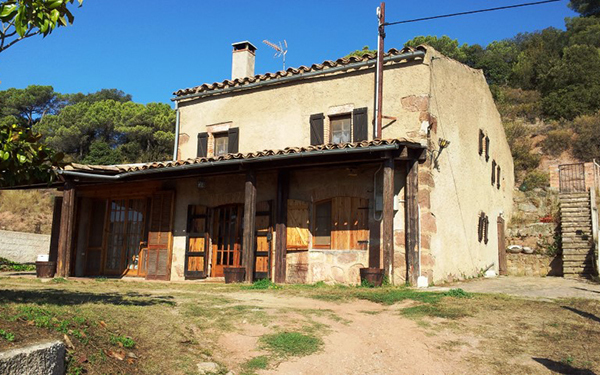 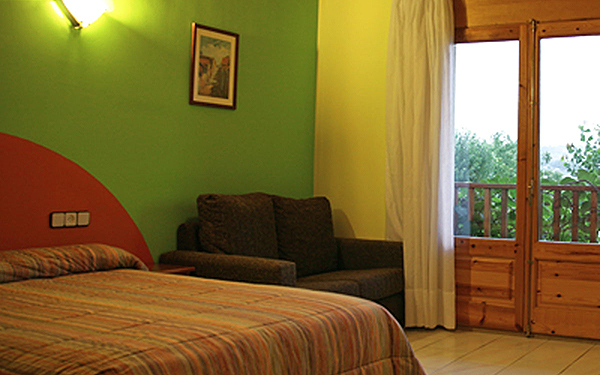 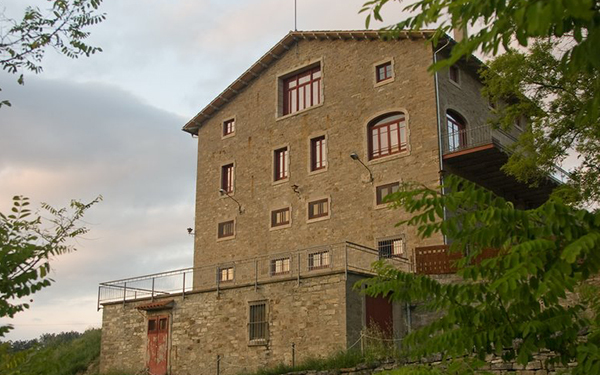 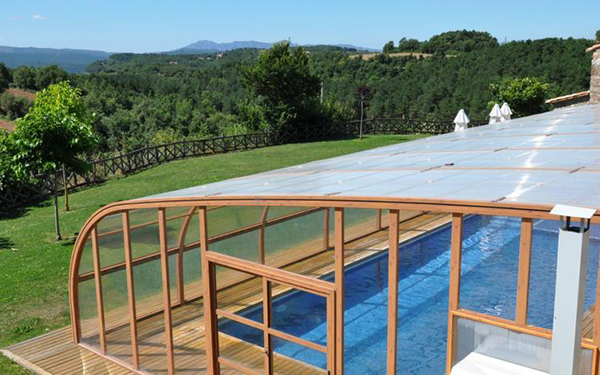 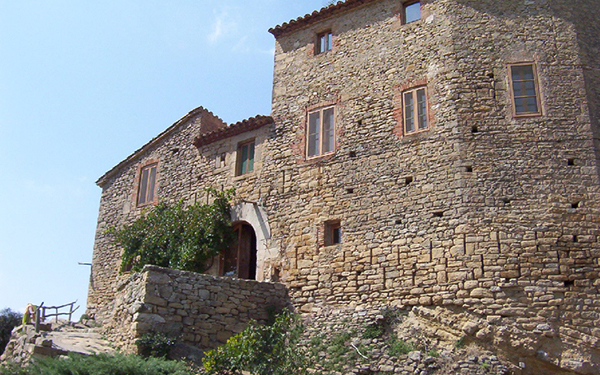 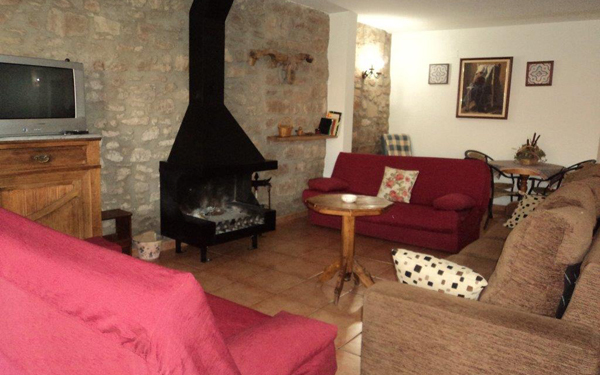 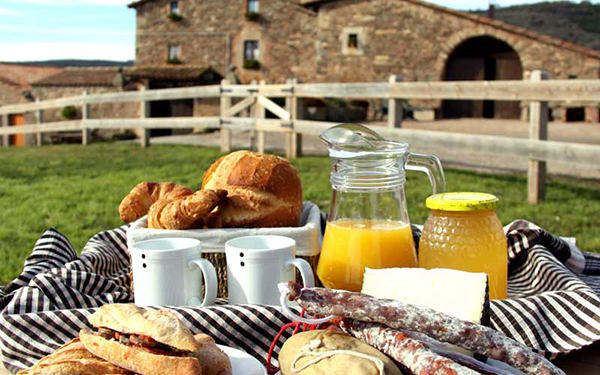 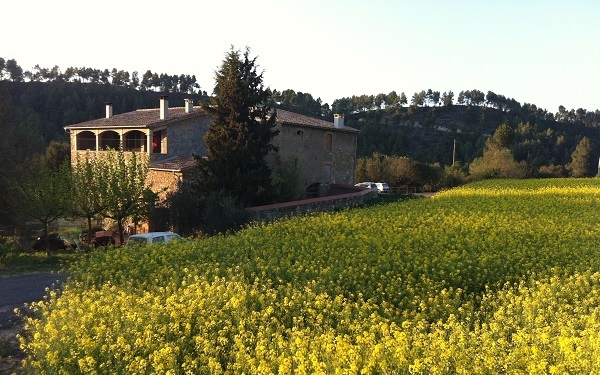 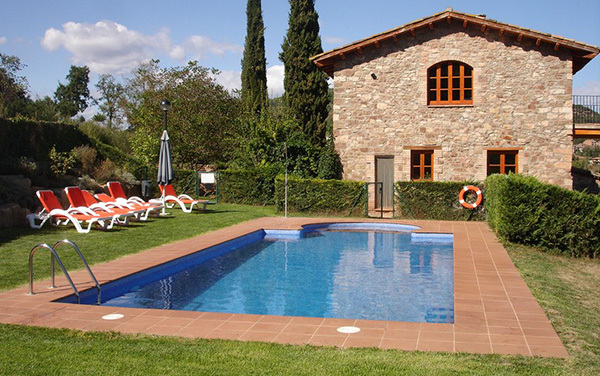 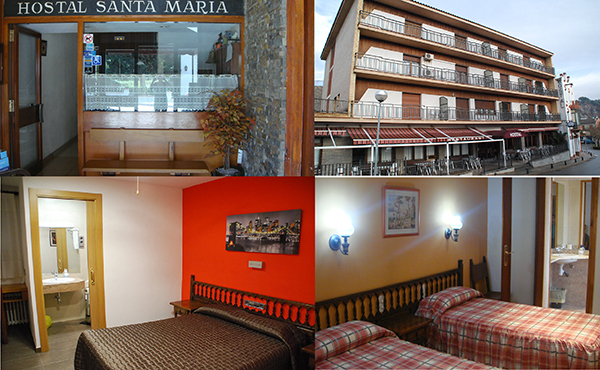 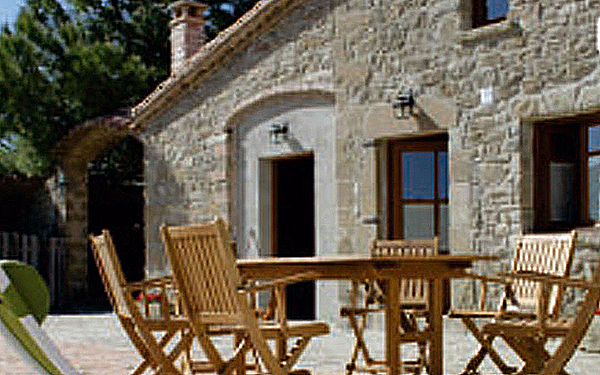 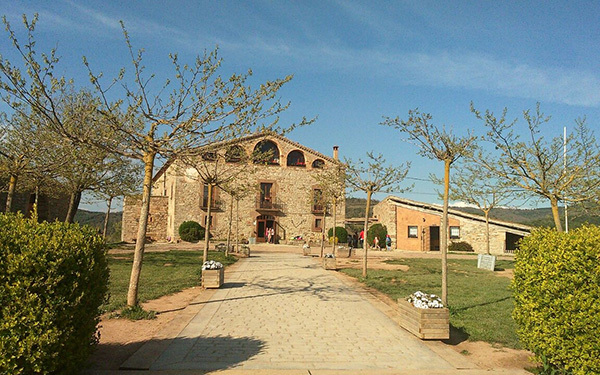 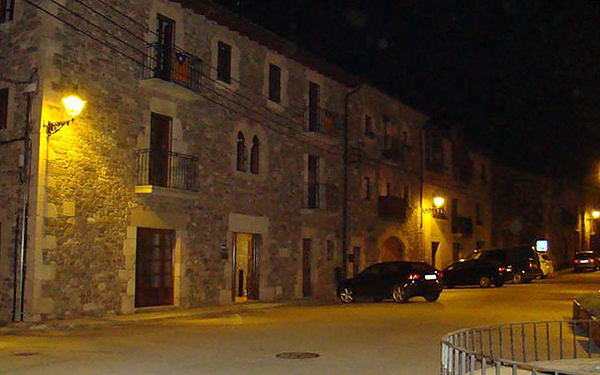 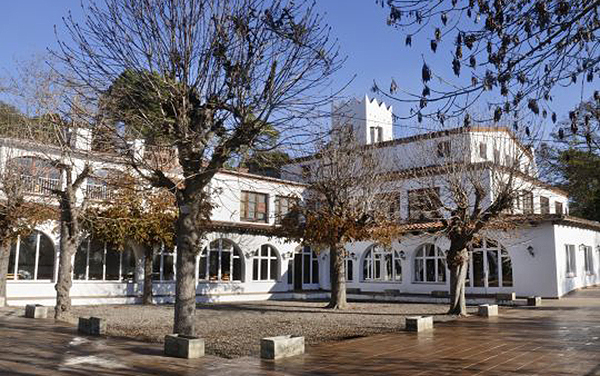 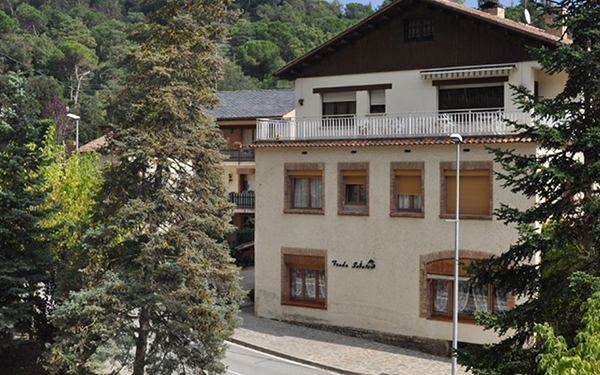 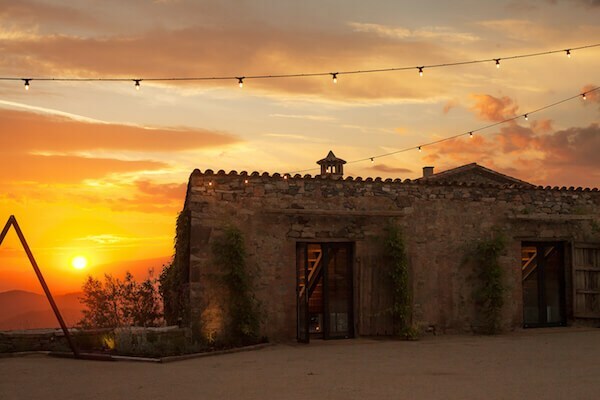 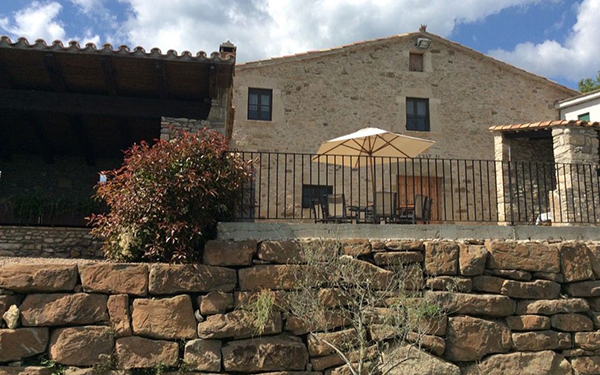 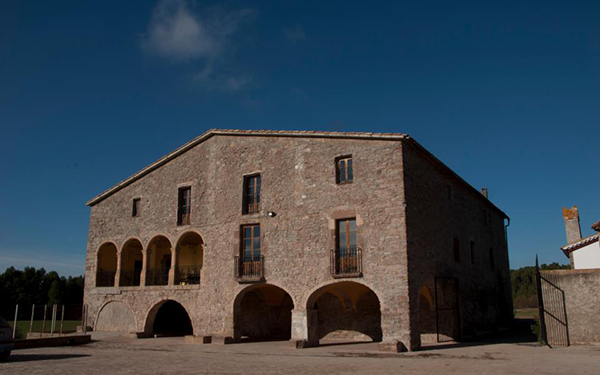 The Moianès region, in central Catalonia, offers you a wide range of accommodation options which, when combined with the local cuisine, culture, scenery and friendly people, will serve to make your stay an experience you will be sure to repeat. 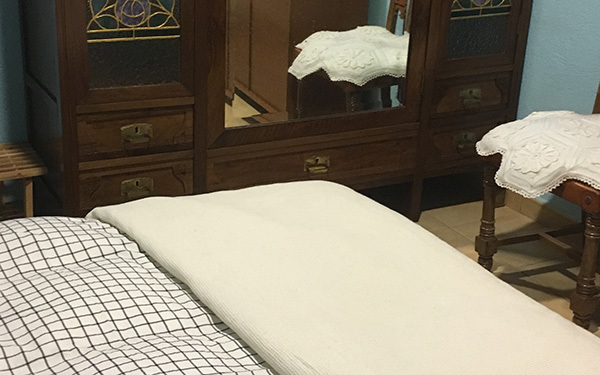 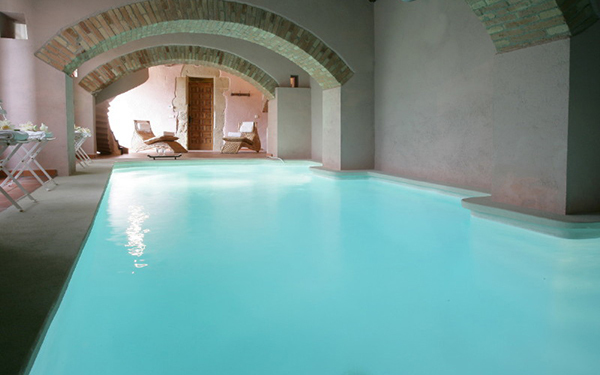 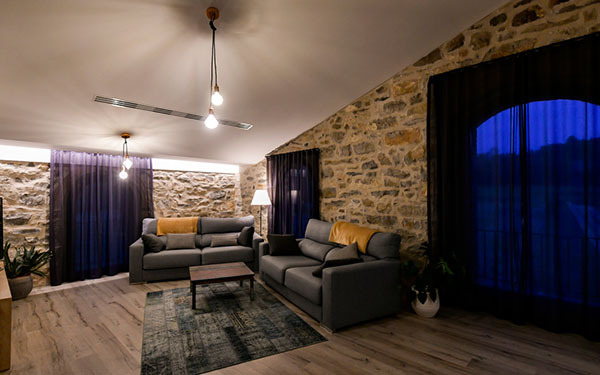 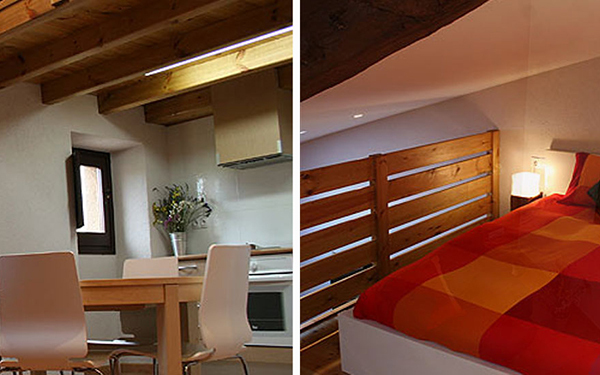 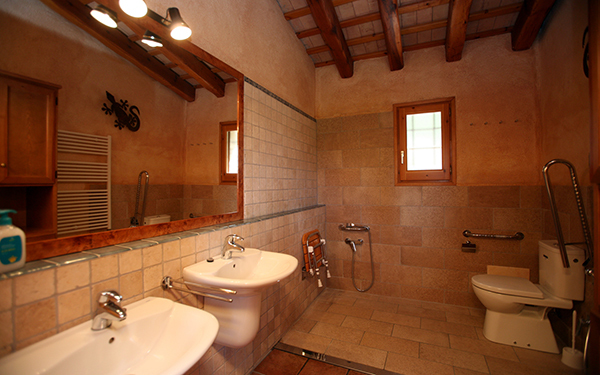 Whether you choose to sleep in a country farmhouse, hotel, apartment or summer camp house, all the options are full of personality, with the utmost in quality service. 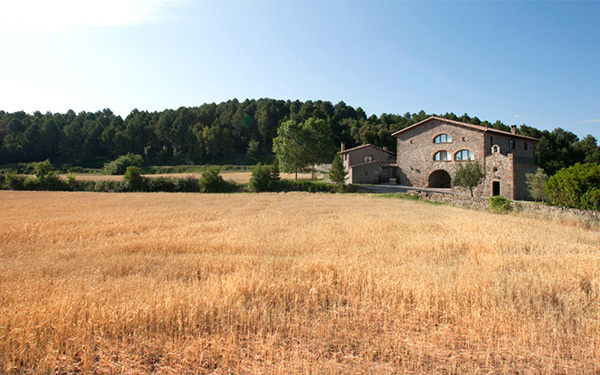 Whatever accommodation you decide on, wherever it may be in the region, peace and quiet, a friendly atmosphere and hands-on experiences of nature and the countryside are guaranteed. 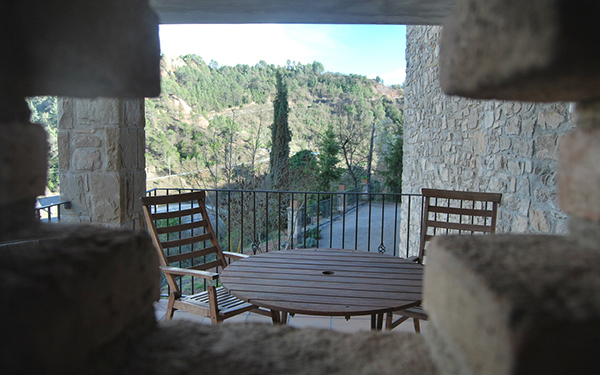 ideal place for Sant James’s Way walkers to take a rest. 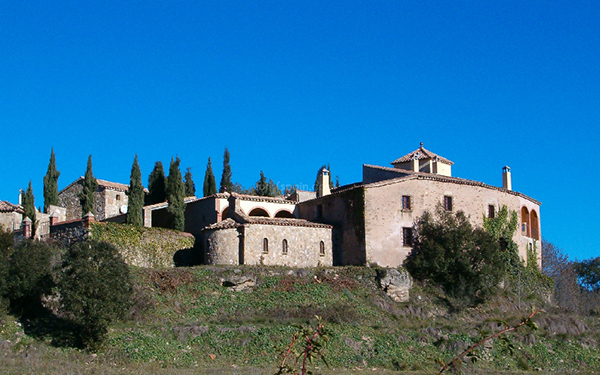 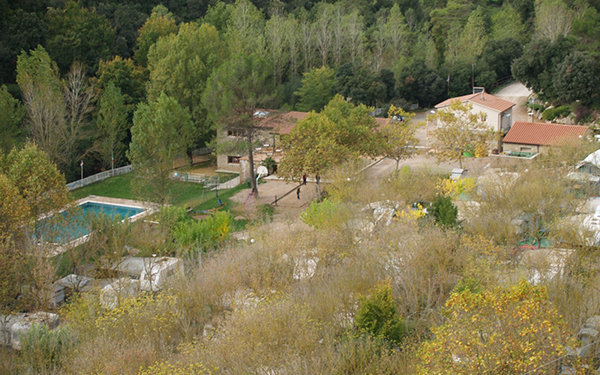 Between Moià and L’Estany, in the heart of nature Magadins Nou is located in Moià, in the Moianès region. 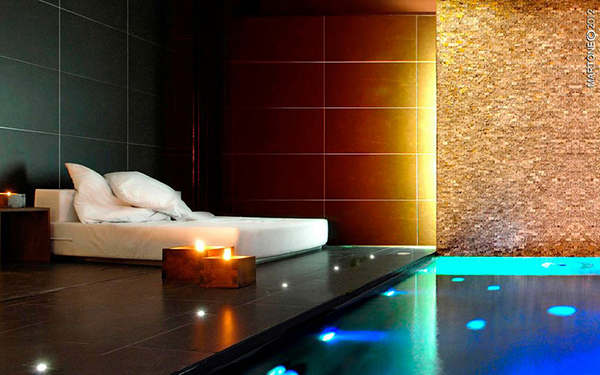 Modern, luxury hotel with all the modern comforts. 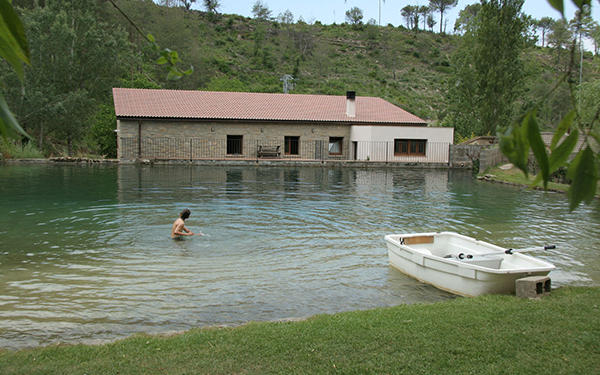 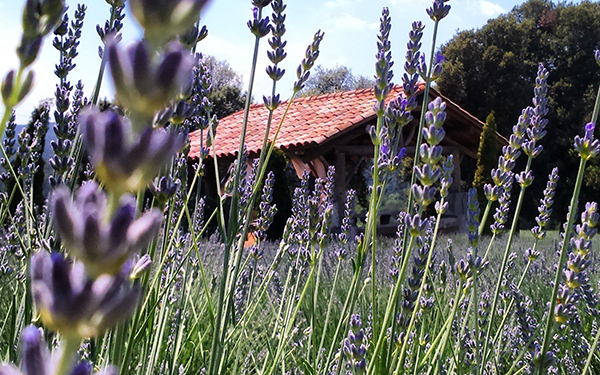 Nature, family, relaxation and good cooking.